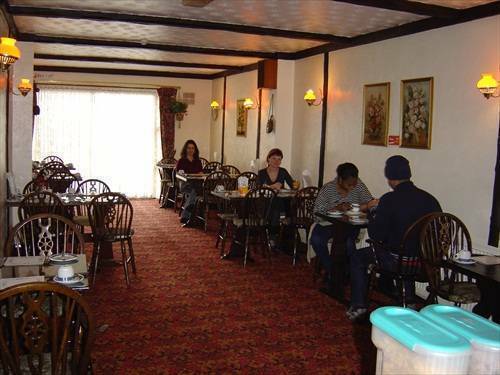 The Cranbrook Hotel is ideally situated for both business and recreational purposes. 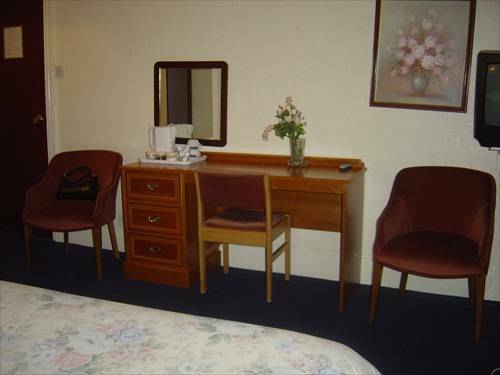 The pleasant location enables easy access to central London (15 minutes by train) and 5 minutes from Gants Hill tube. A short walk into the centre of town provides the visitor with a number of essential facilities, with newly established shopping precincts, markets and all major banks & building societies. However, if relaxation is on your agenda then a number of recreational pursuits are close at hand. For the thespian, there is the Kenneth Moore Theatre, which attracts many well-known dance and drama acts, while for the more active, a stroll through the beautiful Valentine's Park can be just the thing to provide an appetite for the evening's entertainment. For the night owls, there are a large variety of pubs, clubs and restaurants to choose between, as well as snooker clubs, top golf courses and a leisure centre for those that like to keep in shape. For business guests, we have the facility to cater for corporate functions, seminars & special events. Groups of 5 to 500 people in any single event can be accommodated. 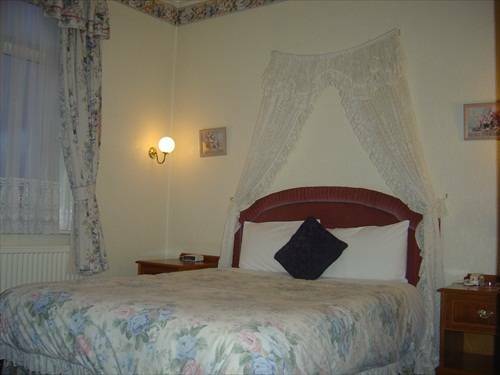 Colour Satellite TV Radio Private Telephone Tea/Coffee Making Facilities Many rooms have en-suite bathroom & some have a number invigorating style spa bath. The Cranbrook Hotel. 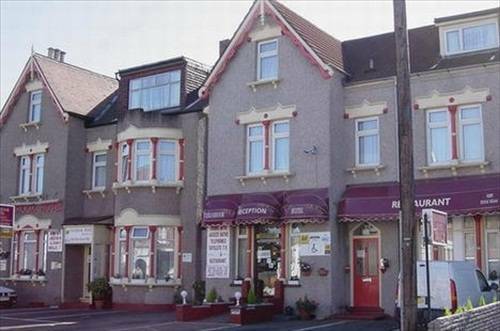 22/24 Coventry Road, Ilford, Essex, IG1 4QR. You need to get London Underground to Central Line. Central Line is red colour. Please go to Stratford Station in Zone 3. On the underground map you will find this on the top right hand side. Please change train to British Rail to Ilford Station. When you get out of the Ilford station you will need to walk left towards the Cranbrook Road shops. You will go past Lloyds Bank and Royal Bank of Scotland. You will also go past Pizza Hut on your right hand side. Please carry on walking and at the traffic lights you will see “The Property & Mortgage Company” please turn right at the light and you are at Coventry Road and the hotel is 100 yards from there. If you have any problems please call us.